Fidelity Investments chair and CEO Abigail Johnson caused a stir in May when, speaking at the ConsenSys blockchain conference in New York, she professed belief in digital currencies and noted that Fidelity's experimentation with Bitcoin and Ethereum mining had made the firm "a lot of money." That sets Fidelity apart from financial industry peers that perceive business potential not in Bitcoin, but rather in its underlying blockchain, or distributed-ledger technology. 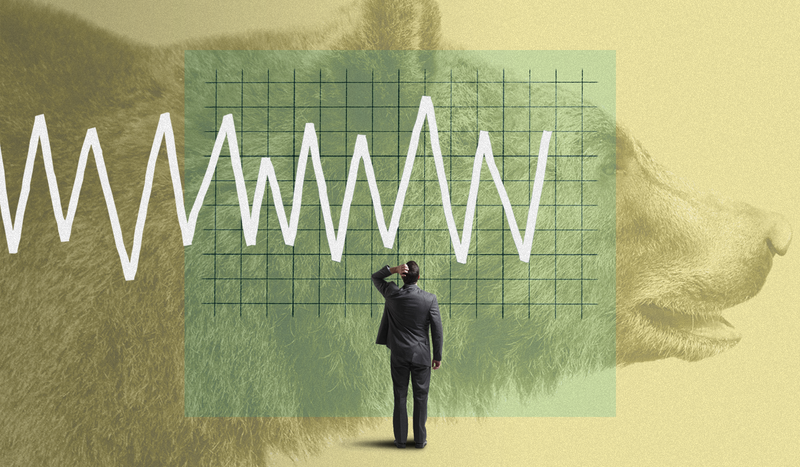 "We look at them both together and discretely," explains Sean Belka, senior vice president and director of Fidelity Labs, the money management giant's research and development arm. Founded in 1998 and headed by Belka for eight years, Fidelity Labs isn't in the business of dismissing or excluding possibilities. Its blockchain and cryptocurrency explorations are consistent with those it has made in recent years with the Apple Watch and Google Glass, and with augmented- and virtual-reality technologies like Aurasma and Oculus Rift. Each is a form of user interface, and "we want to know how it works," Belka, 54, says. Some of the R&D work may be too early and some may not pan out at all, "but that's all right," adds Belka, who has been with the firm more than 20 years. "Our goal is always to be where the customer is."